Between July 9 and August 1, 1953 U.S. military airplanes flew over Winnipeg, Manitoba, dusting residents with zinc cadmium sulfide. Zinc cadmium sulfide is used as a fluorescent tracer, a way to monitor dispersion of radioactive and chemical weapon fallout. According to research by St. Louis sociology professor Lisa Martino-Taylor in her recently published book “Behind the Fog”, Canada willingly participated in what they believed a test of “chemical fog to protect Winnipeg in the event of a Russian attack”. America neglected to divulge zinc cadmium sulfide lurked in that fog. In 1964 American military returned, crop dusting oblivious residents of Suffield and Medicine Hat, Alberta. 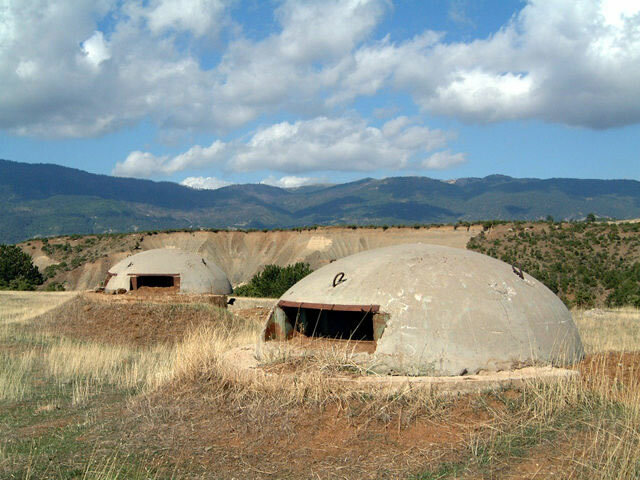 Declassified documents detail U.S. military plans to “advance” experiments to include radioactive phosphorus-32 and nerve agent VX. By combining the two, America hoped to create a radioactive nerve agent. Internal memos discuss transporting 100 pounds of VX to Suffield. Additional memos inventory available hospital beds around Suffield. Fortunately America never got around to testing their project on Canadian citizens. August 20, 1947: Judgment at Nuremberg: 16 out of 23 doctors were found guilty of crimes against humanity. 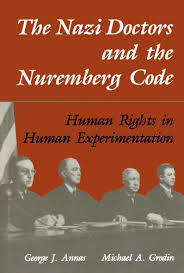 The Nuremberg verdict also set forth the parameters of “Permissible Medical Experiments” known as the Nuremberg Code. Risks to subjects be minimized to protect against “even remote possibilities of injury, disability or death. America fancied itself above the Nuremberg Code. Government didn’t stop at inmates, institutionalized psychiatric patients and developmentally challenged children, any citizen was fair game. Human experimentation without consent is an ugly truth, a callous end justifies the means disregard for basic human rights. Much as we’d like to believe government safeguards citizens, common sense dictates a measure of caution. History proves ethics are subjective.